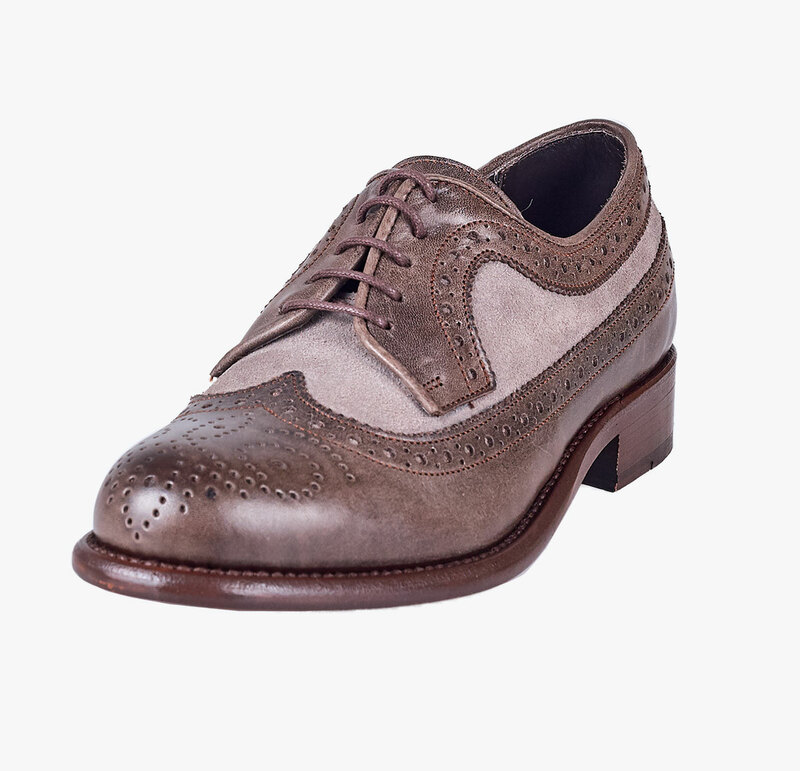 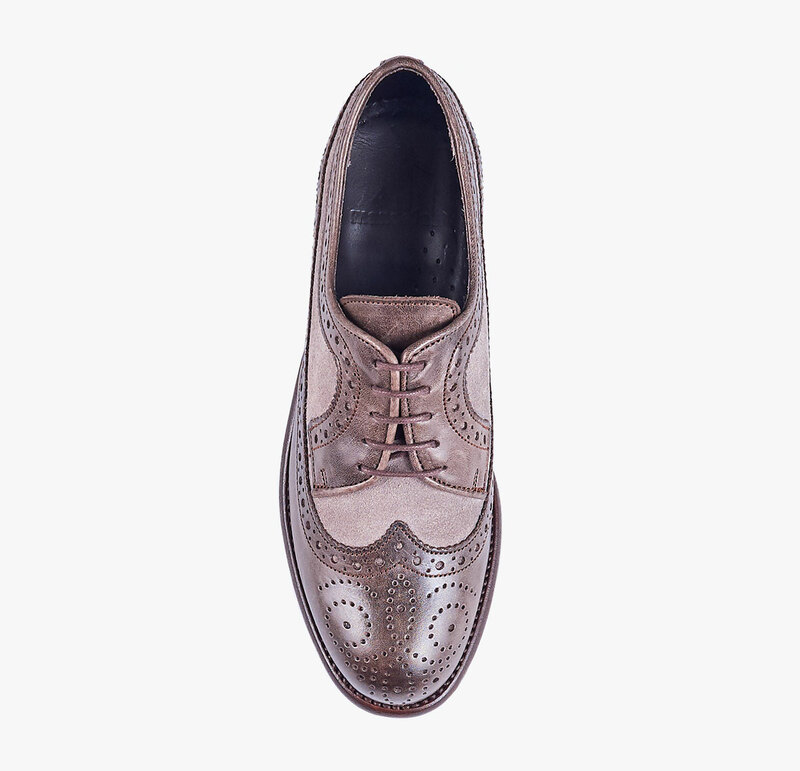 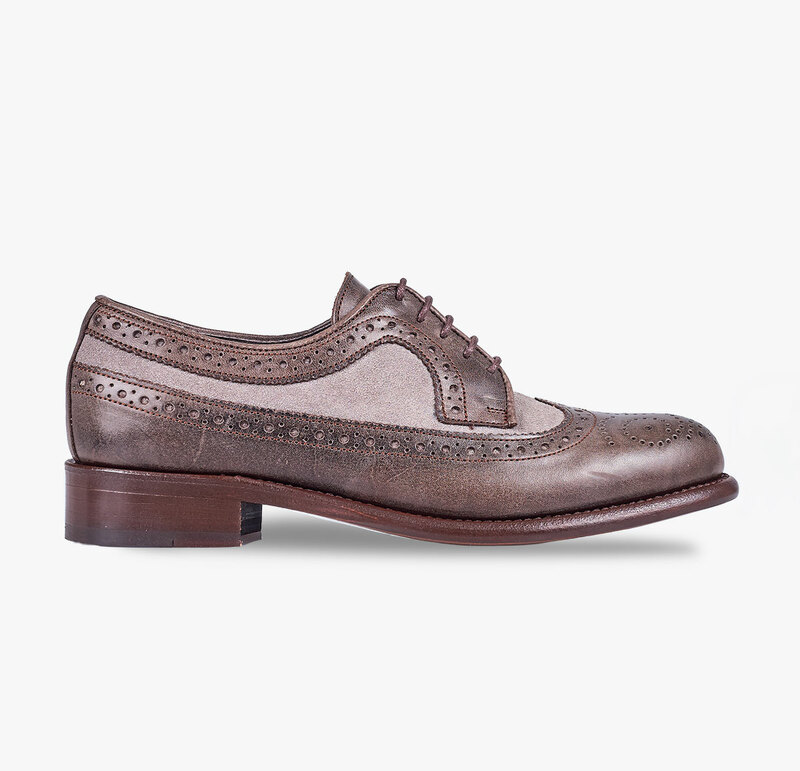 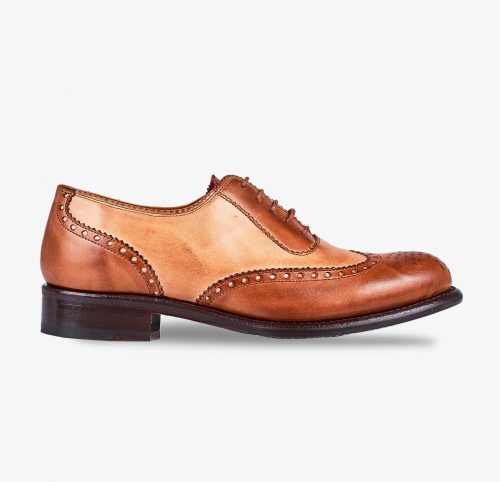 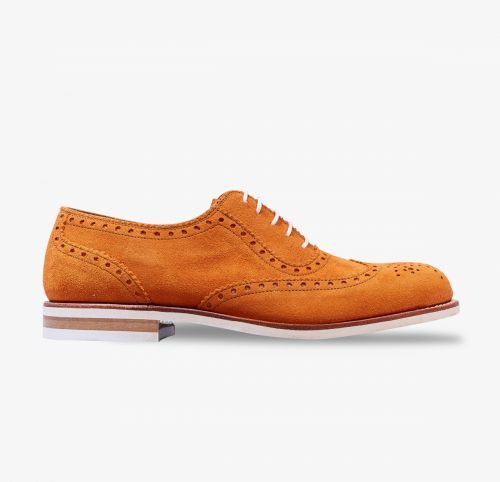 Elegant Wingtip Derby shoe with perforation details. 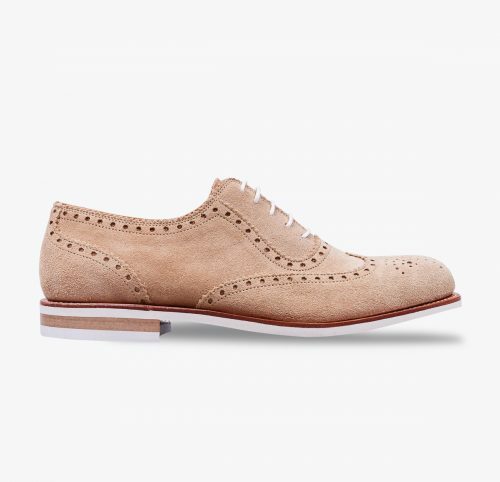 Made of grey vegetable tanned suede leather. 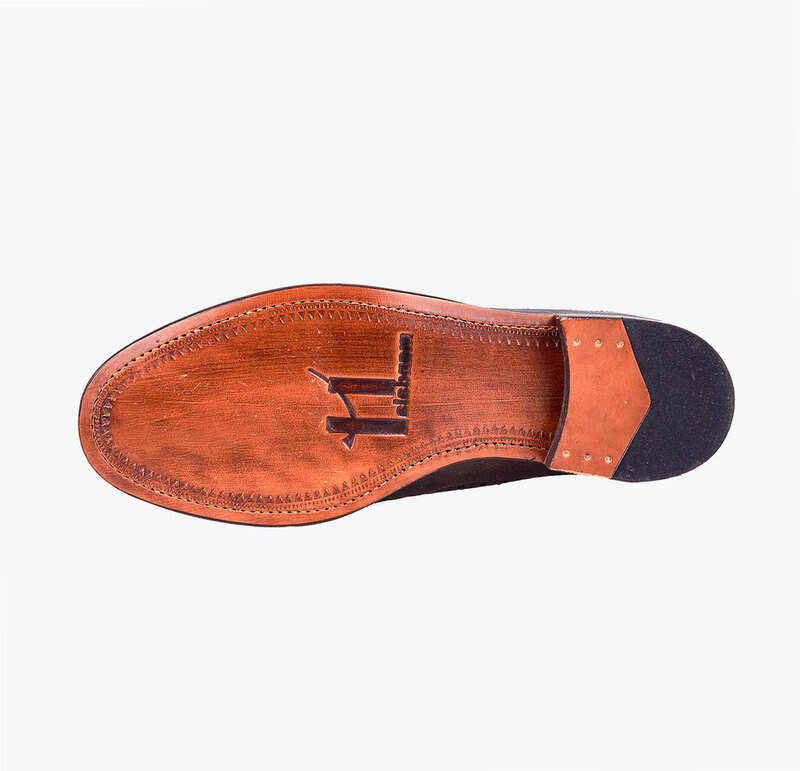 Finished with a leather and rubber sole for greater comfort and with black bovine leather lining. 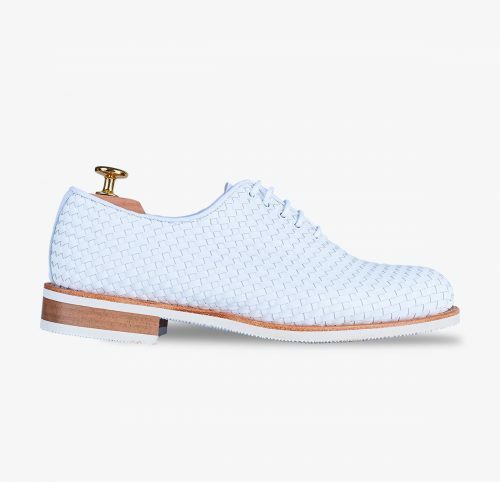 The perfect shoe for a relaxed and casual style.